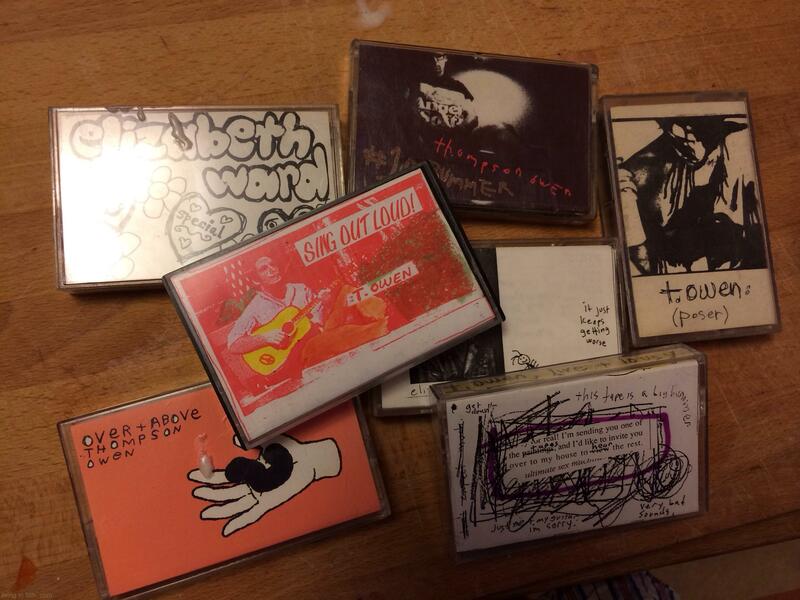 So I recovered 7 of the supposed 16 tapes I made in the 1990s. Thanks John Fenn. The first one I listened to pretty much sucked but the next 2 were surprisingly nice. Funny to be a listener to your own stuff and know it, but not know it. I know I have a box with all the masters somewhere. Somewhere.